What’s more satisfying than the return of an influential band after more than two decades? When the Oxford-bred quartet Ride burned out and broke up in 1996, it seemed unlikely that the group’s members, early architects of what became known as shoegaze, would ever pick up from where they left off. 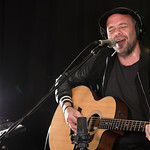 But after going in different directions for 18 years, Mark Gardener, Andy Bell, Loz Colbert and Steve Queralt reunited in 2014 and began touring worldwide the following year. 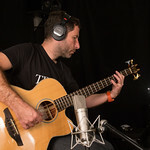 From Glastonbury to New York's Terminal 5, they resurrected the influential songs from their watershed debut, 1991’s Nowhere, and their second release, Going Blank Again — and even added "lost" tracks from their early EPs and later albums. 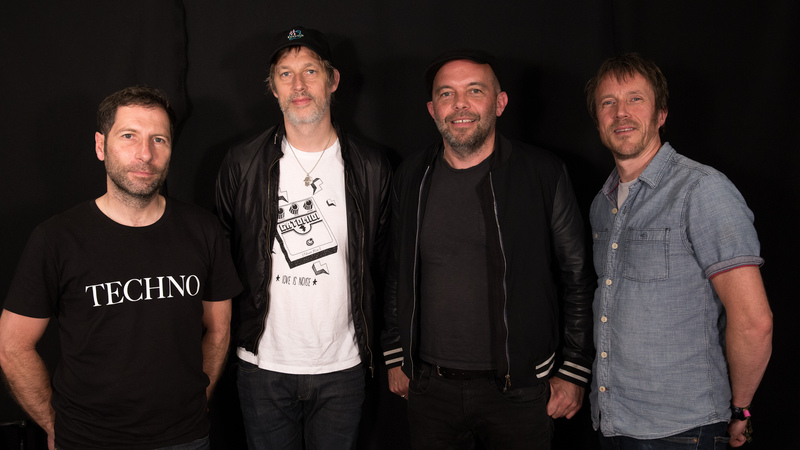 Three years after that wise and timely reunion, Ride has released its fifth album, Weather Diaries, 21 years after what was thought to be their final album, Tarantula. Weather Diaries is a heady mix of muscular squall, propulsive melodic shifts, achingly pretty harmonies, and dense, dreamy tangents. 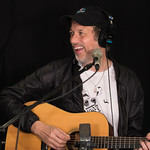 Ride made their second visit to Studio A this summer and the bandmates talked about the powerful alchemy that inspired the new songs on Weather Diaries, from Brexit to producer Erol Alkin to a pure appreciation of their long friendship that has stretched nearly thirty years.